Whoever made these was having altogether too much fun with it - they're just delightful. You can get the notifications and ringtones in ZIP files, links to which are below. Which is your favorite? I do think I would go slightly crazy if someone saying "Hey" was my standard notification sound, though "Trill," "Note," and "Chime" are all options I've found pretty enjoyable. 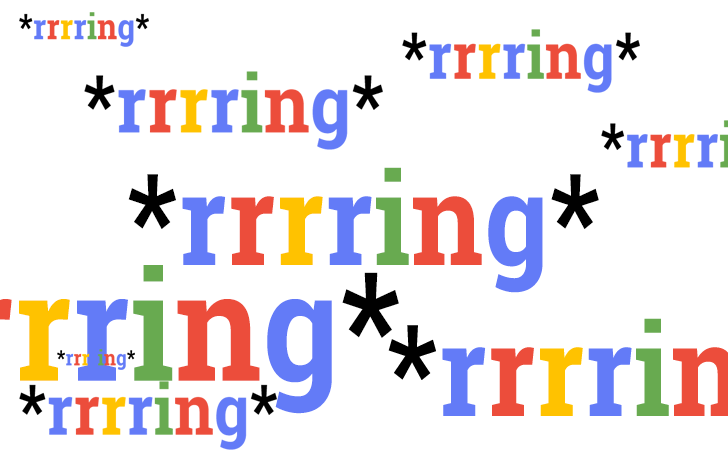 On the ringtone side, I really adore "Rrring," but "Hey hey" and "Romance" are close ridiculous seconds. I know, it's not a Nexus release date, but it's something fun to mess around with over the weekend.